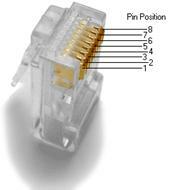 Fiber Optic Cable Products offers Ethernet Network Cables for voice/data/video distribution. This cable will handle bandwidth-intensive applications up to 550 MHz and meets all Cat6 TIA/EIA-568-B-2.1, draft 9 standards, drastically reducing both impedance and structural return loss (SRL) when compared to a standard 100 MHz wire. Each of the individual pairs is bonded together to help maintain the twist-spacing throughout the line right up to the termination point. To minimize near-end crosstalk, this cable uses high quality materials and a shortened body plug. The molded, snag-less boot provides extra strain relief and prevents cable snags during installation. 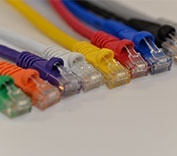 Cat6 Ethernet cables are available in a variety of colors to facilitate color-coded network installations. 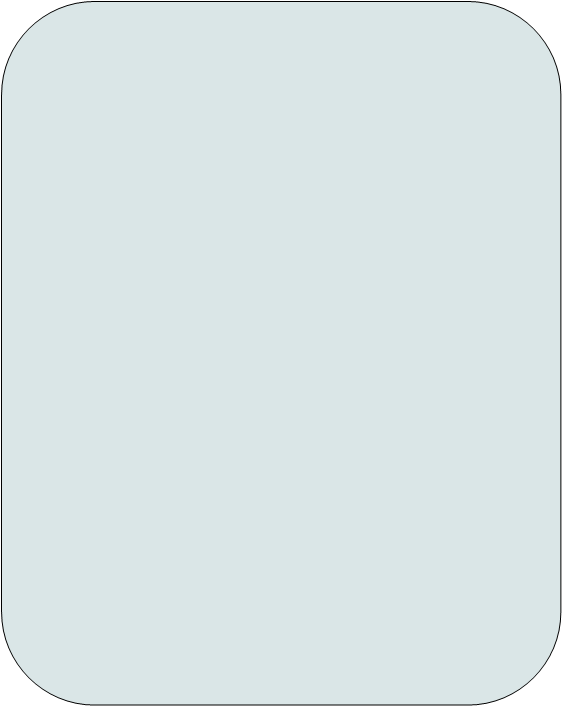 The cable standard is suitable for 10BASE-T, 100BASE-TX (Fast Ethernet), 1000BASE-T/1000BASE-TX (Gigabit Ethernet) and 10GBASE-T (10-Gigabit Ethernet).